Eduardo earned his Bachelor of Science in Electronics and Communications Engineering at Universidad Politécnica Nacional. His area of expertise is in networking design, network support, electronic wiring, software development and design. After graduation, Eduardo worked as a freelance engineer designing and installing electrical home networks. Next, he worked for Dehuorg as an engineer where he was responsible for providing technical support to clients. Eduardo worked at GMS (a cyber security and information management company) as a software developer and UI designer creating web based and mobile solutions. 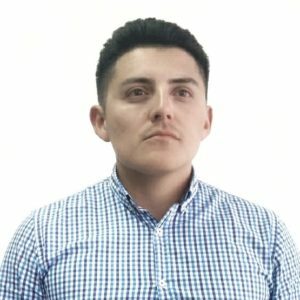 Eduardo currently serves as a developer for Viafy.